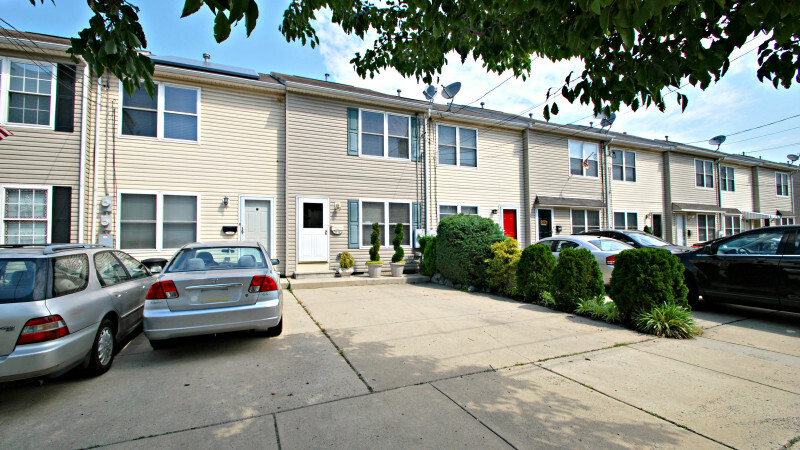 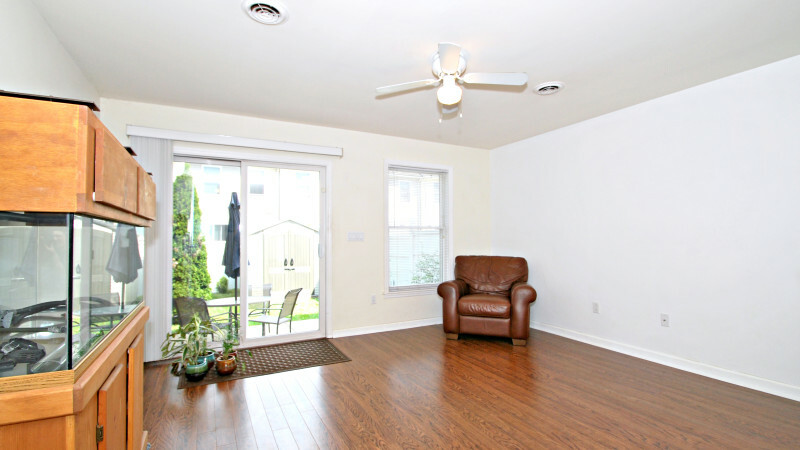 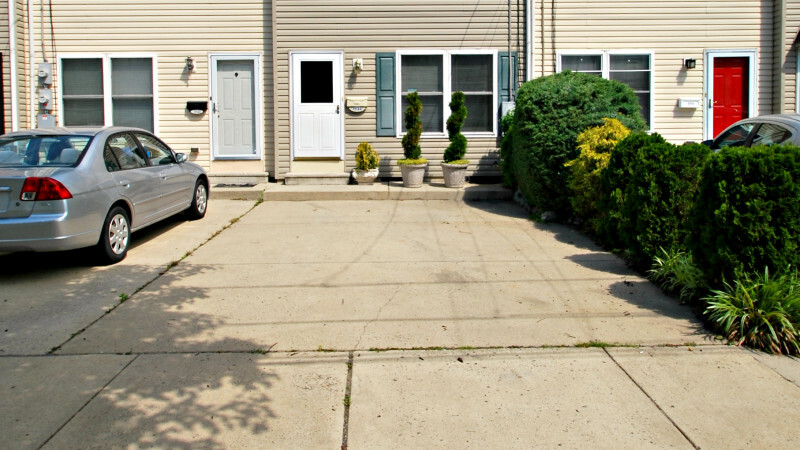 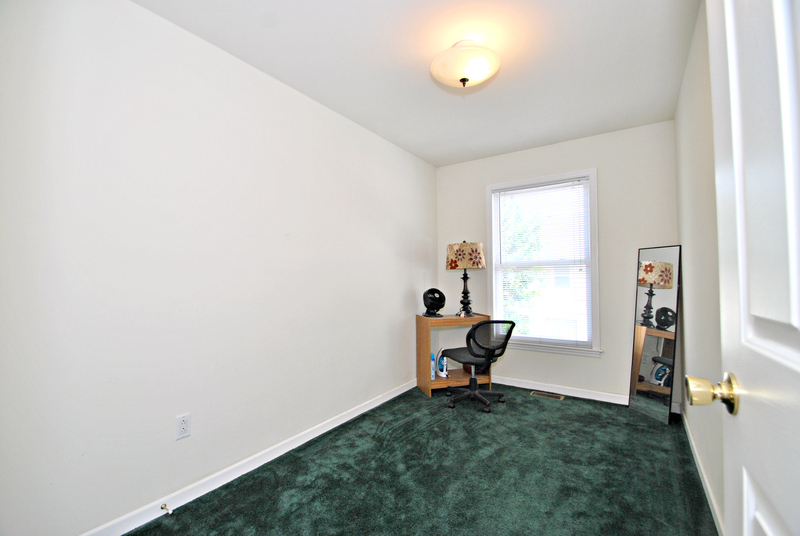 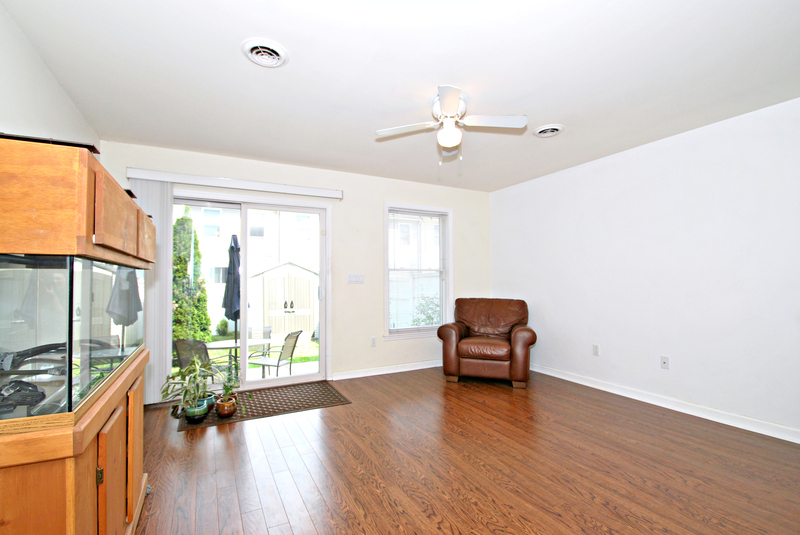 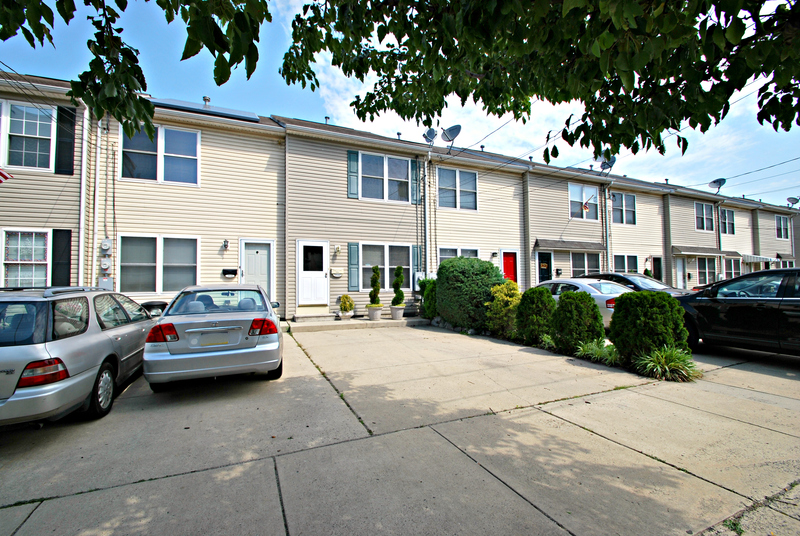 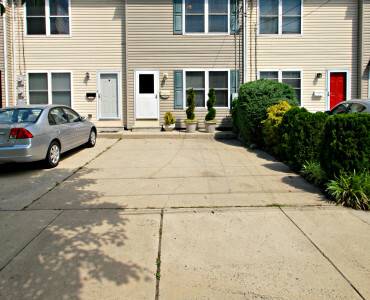 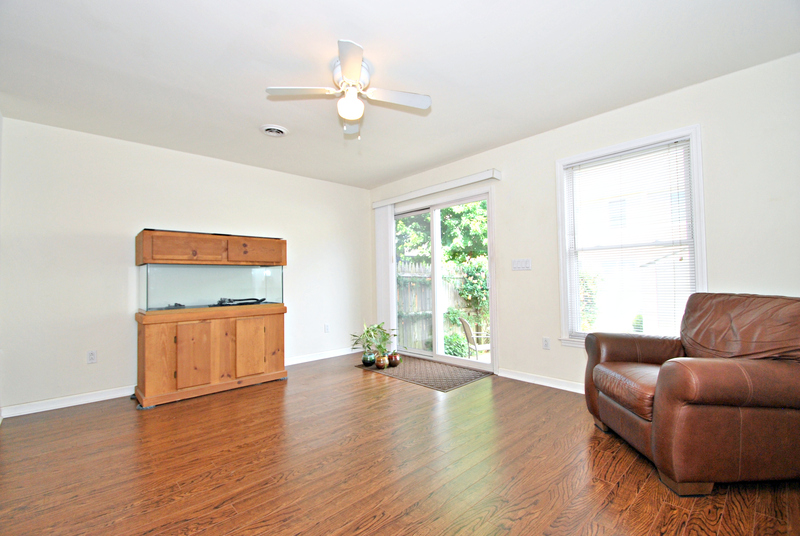 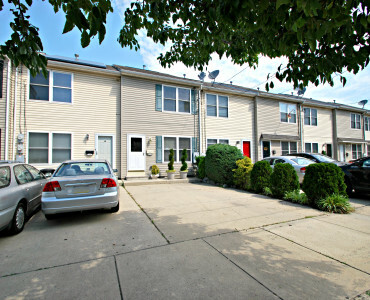 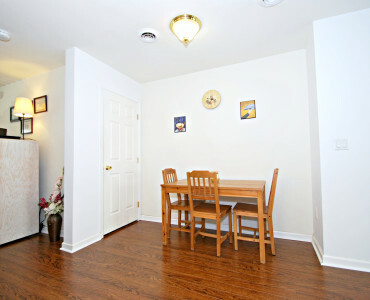 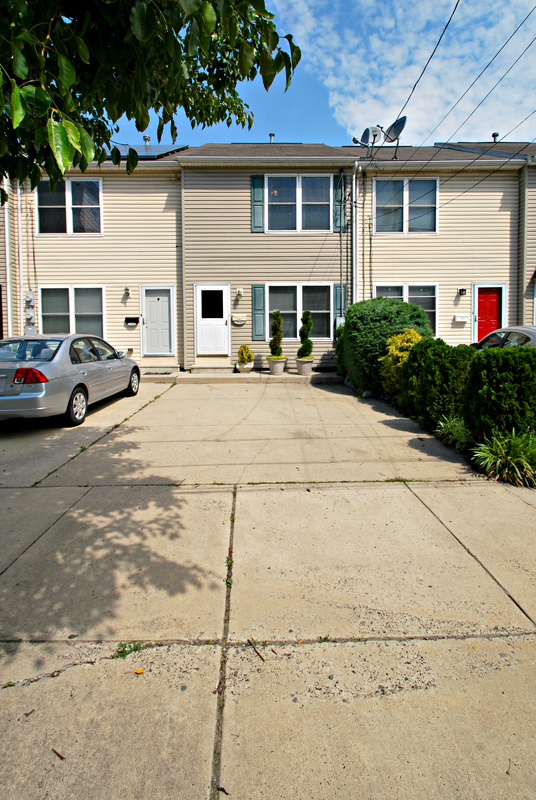 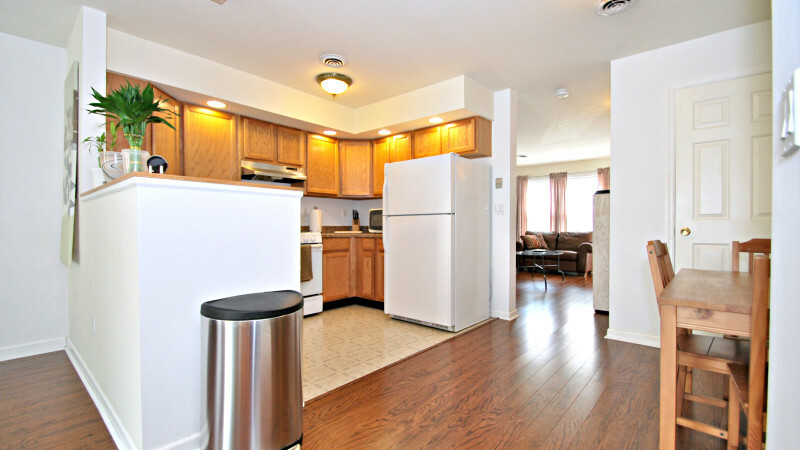 Brand new listing to the red hot Port Richmond area! 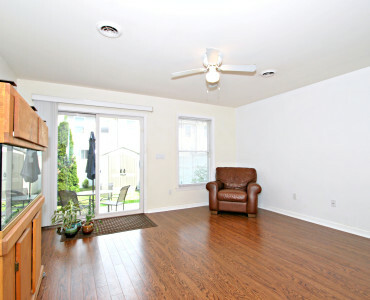 This newer built home, approx. 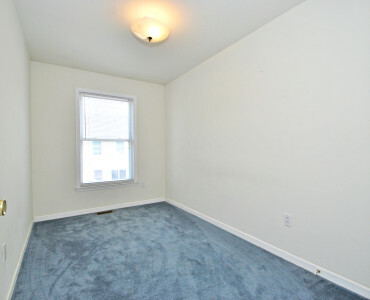 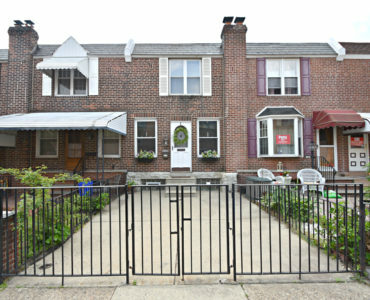 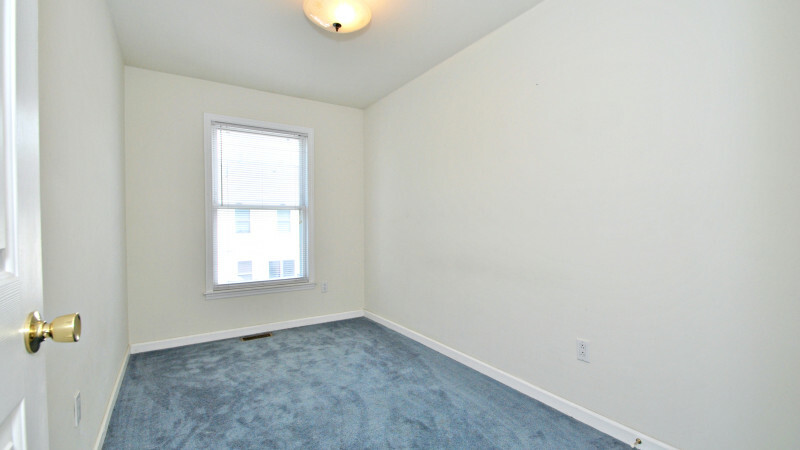 14 years young, located in booming Port Richmond, offers 3 bed rooms, 2 full bathrooms, central air and 2 car parking. 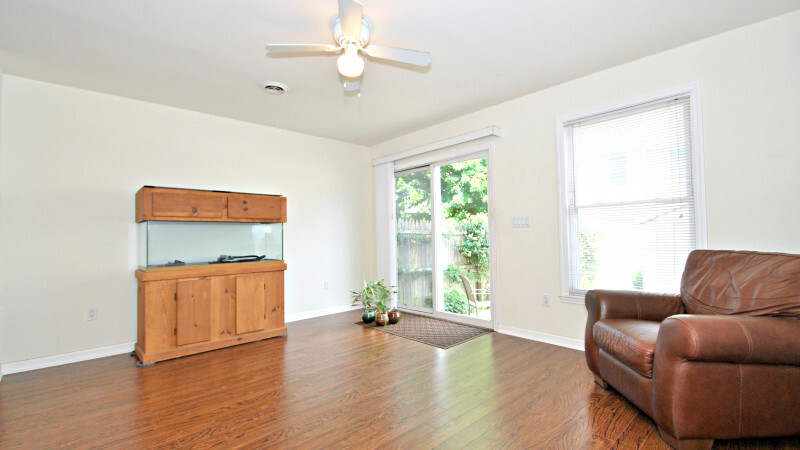 Enter into a well lit charming living room with great natural light and dark wood floors that flow throughout the whole first level. 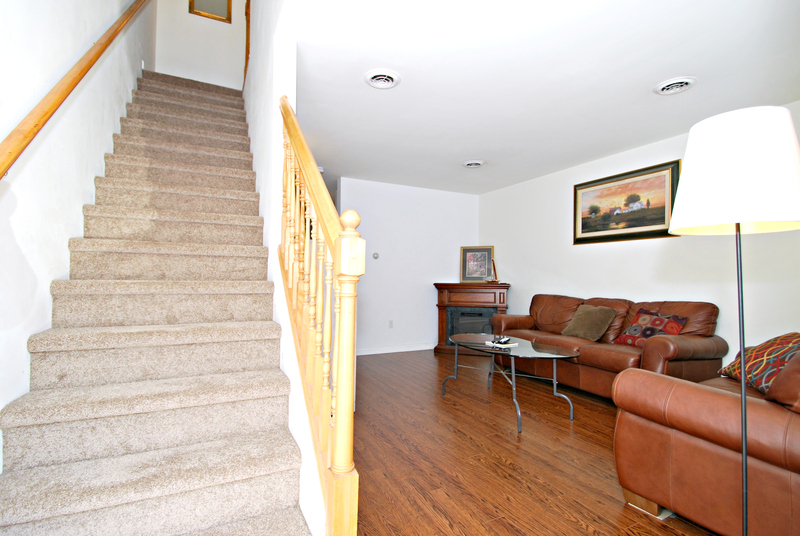 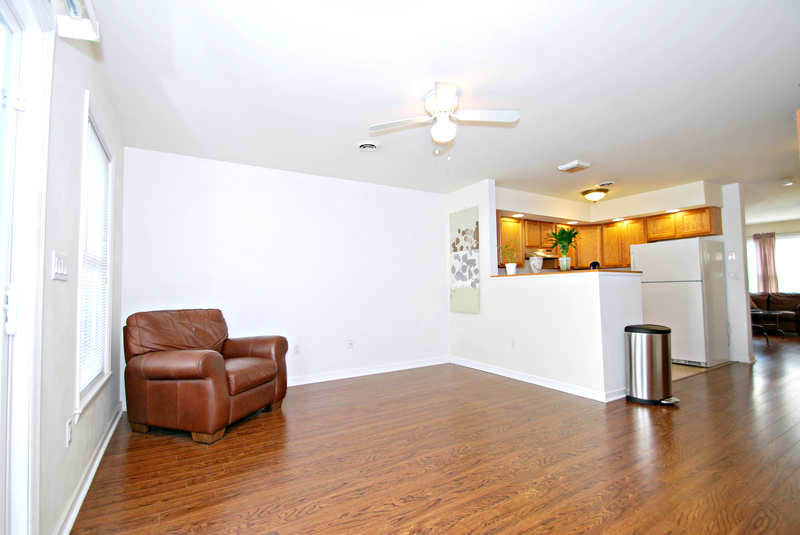 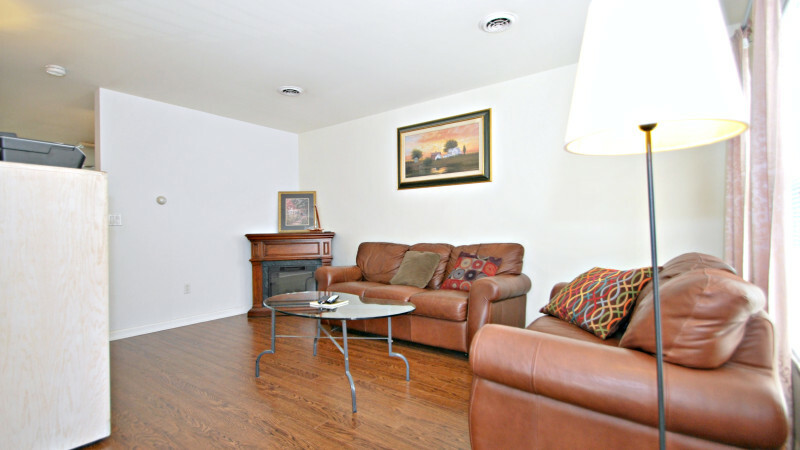 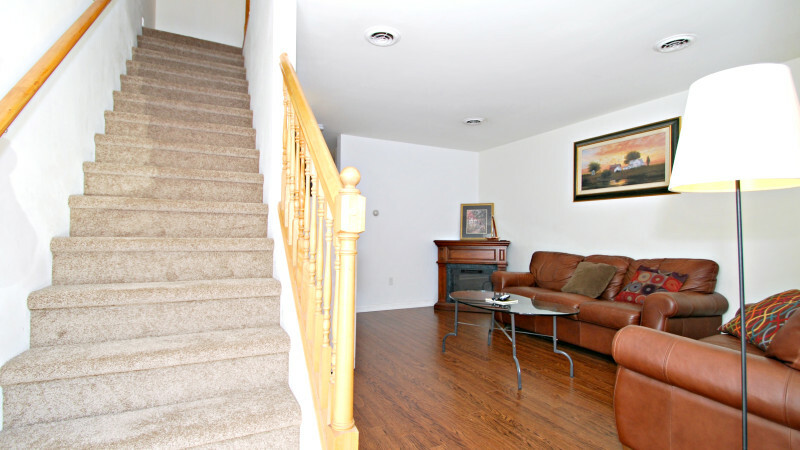 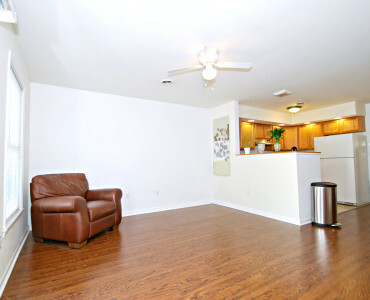 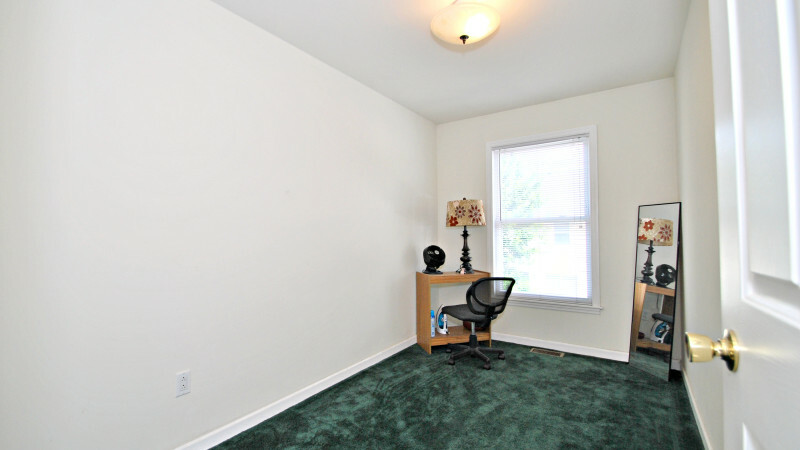 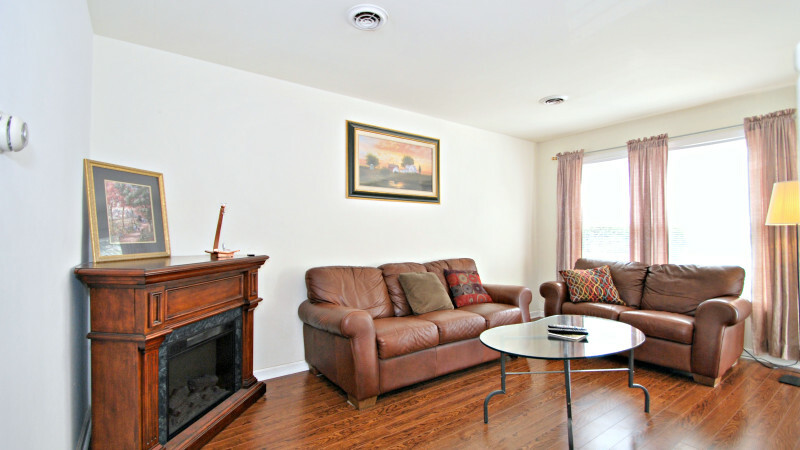 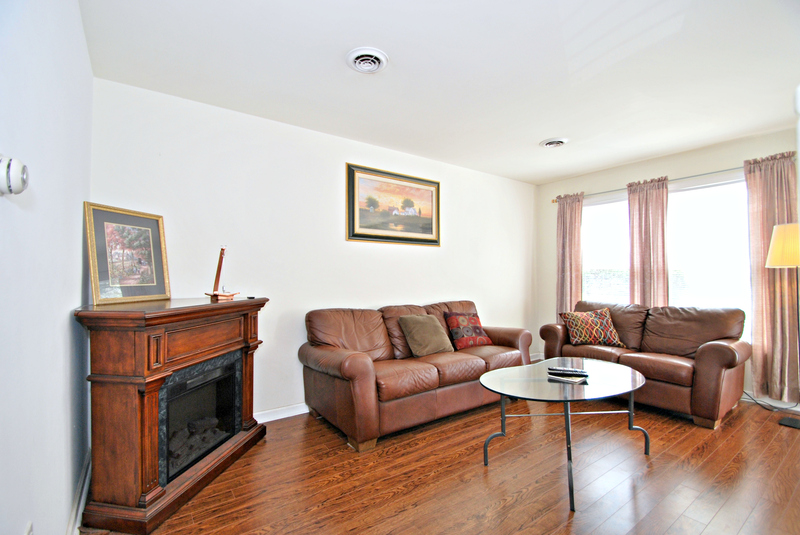 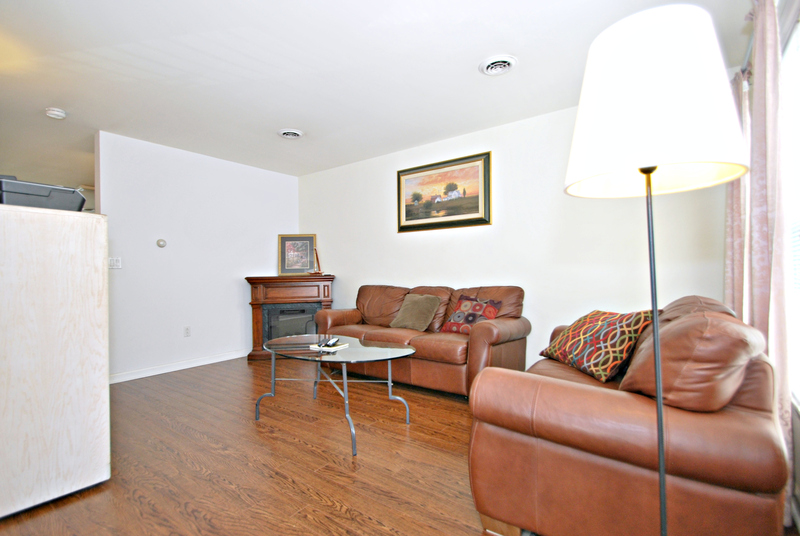 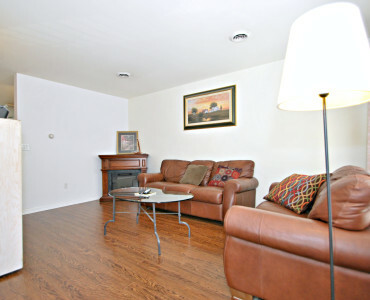 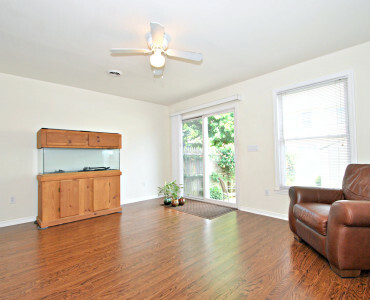 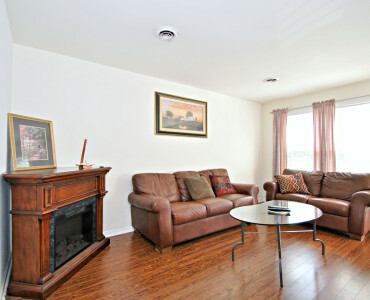 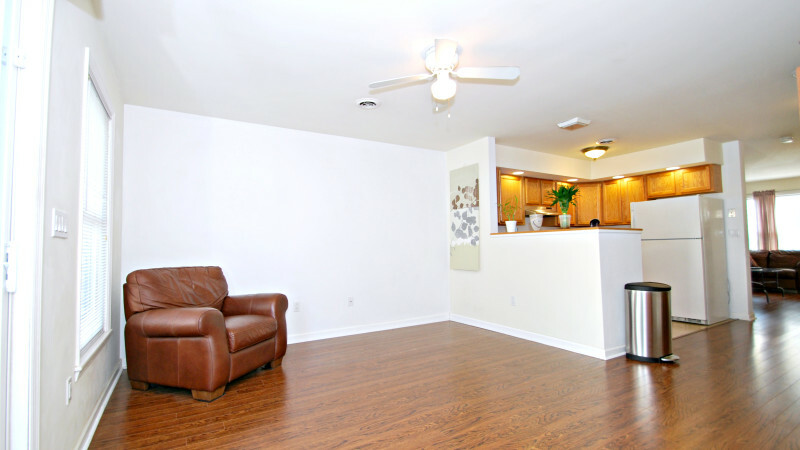 The living room offers plenty of room for furniture and family time. 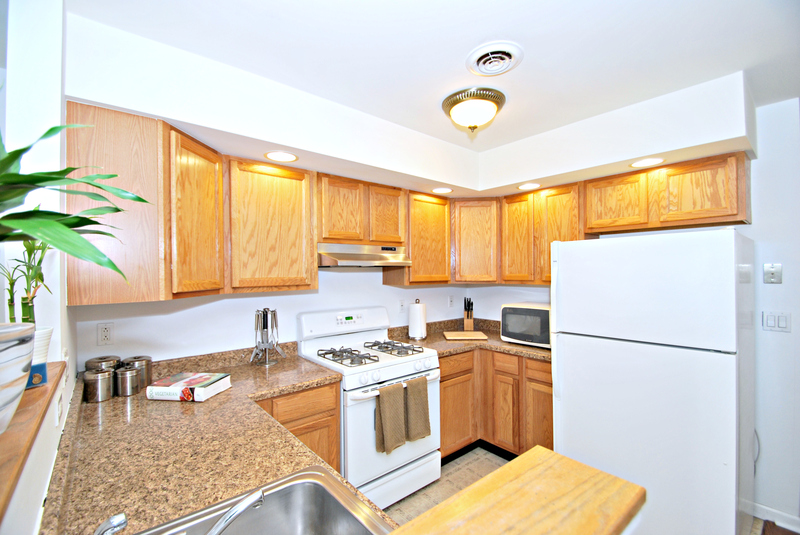 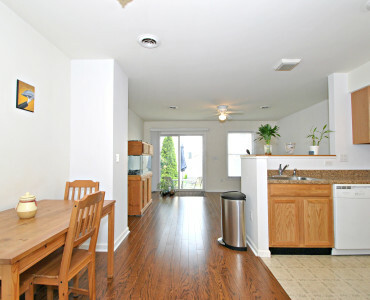 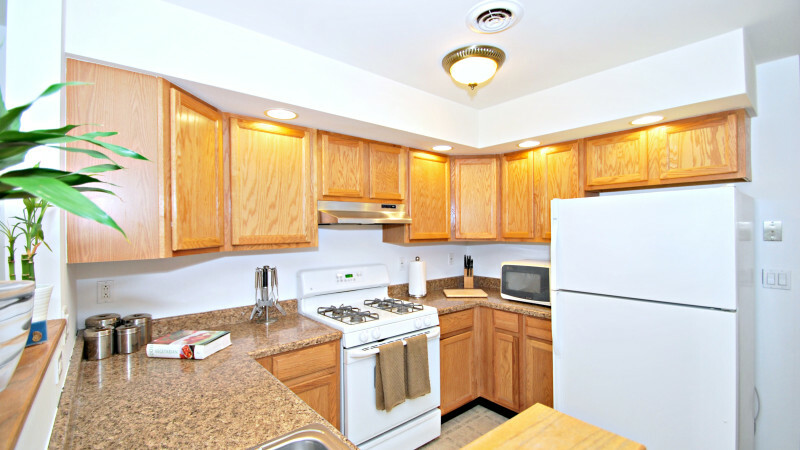 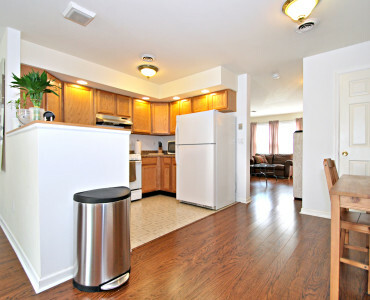 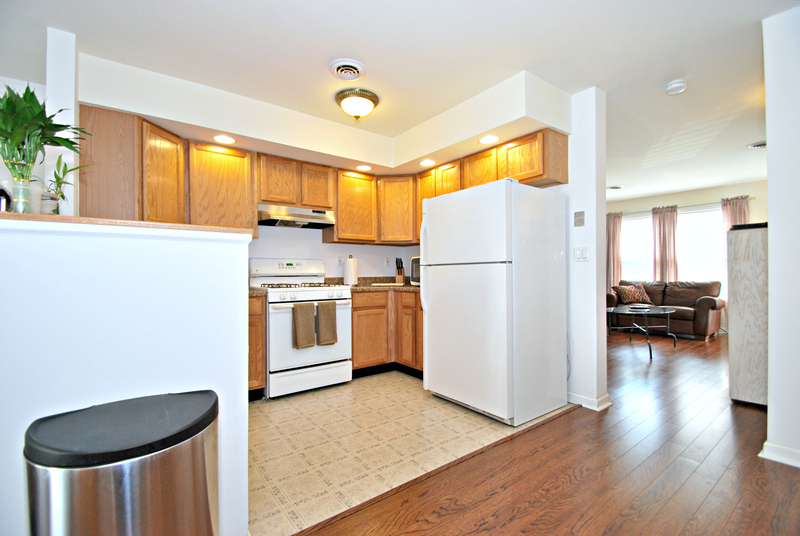 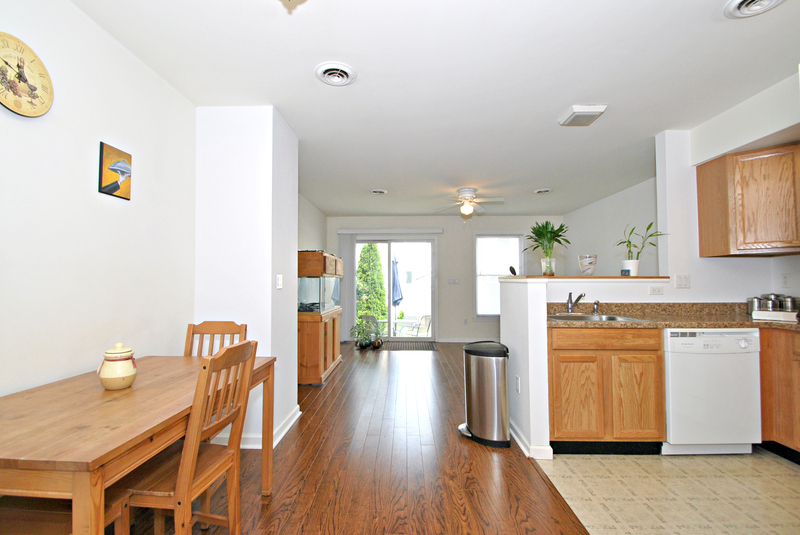 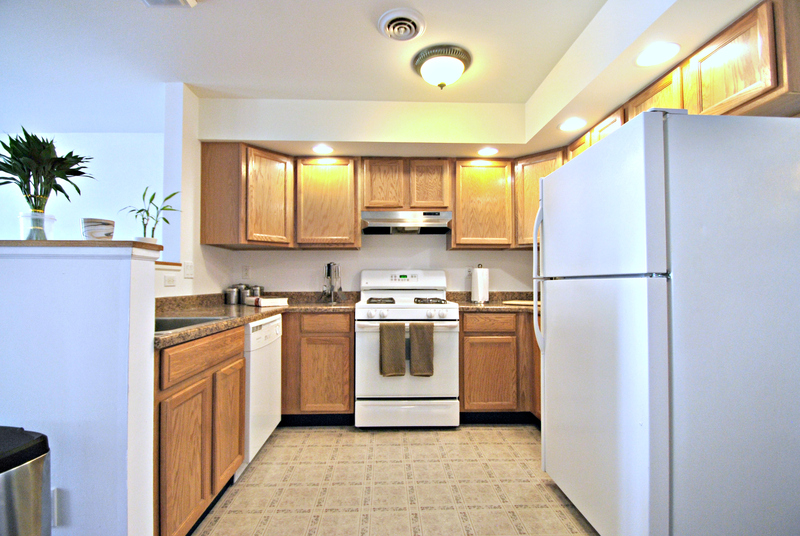 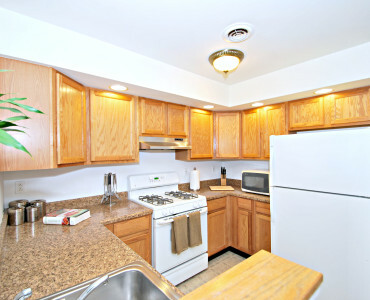 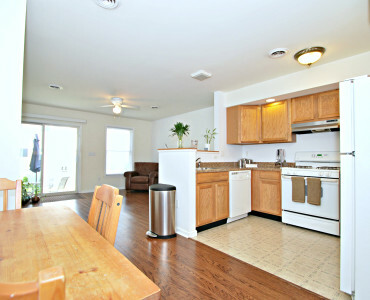 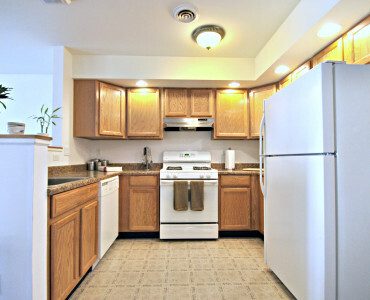 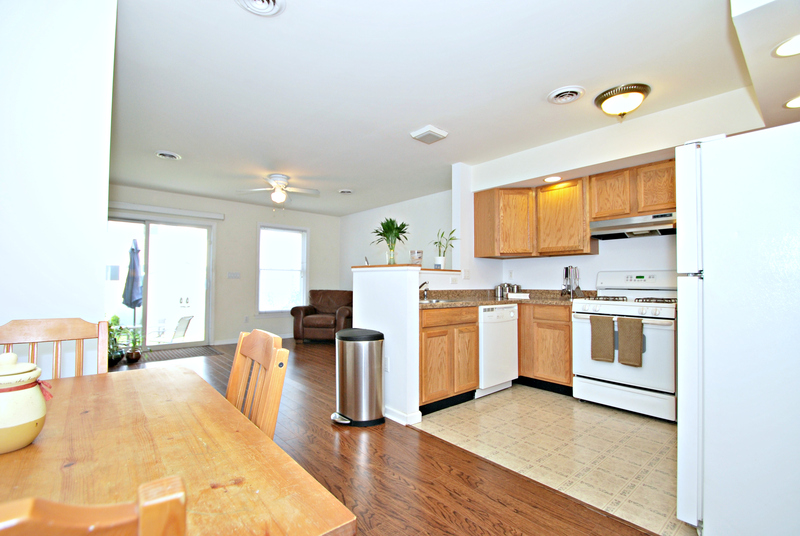 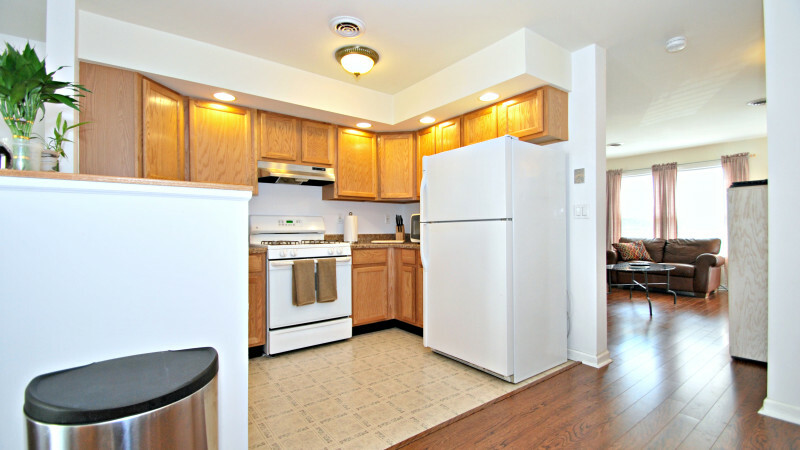 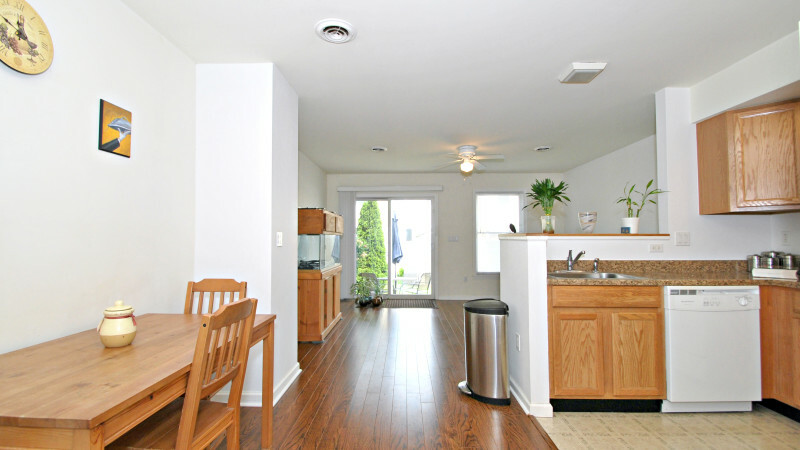 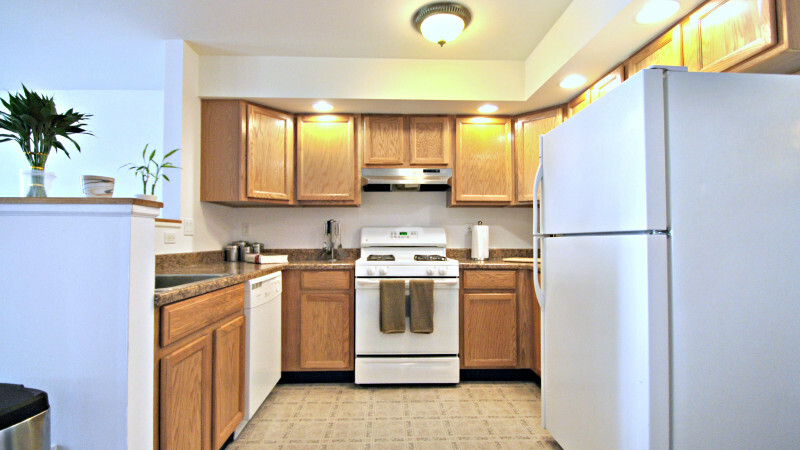 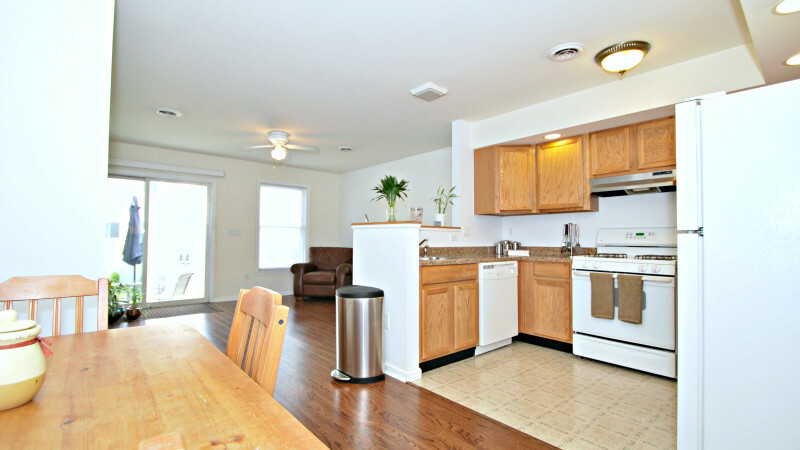 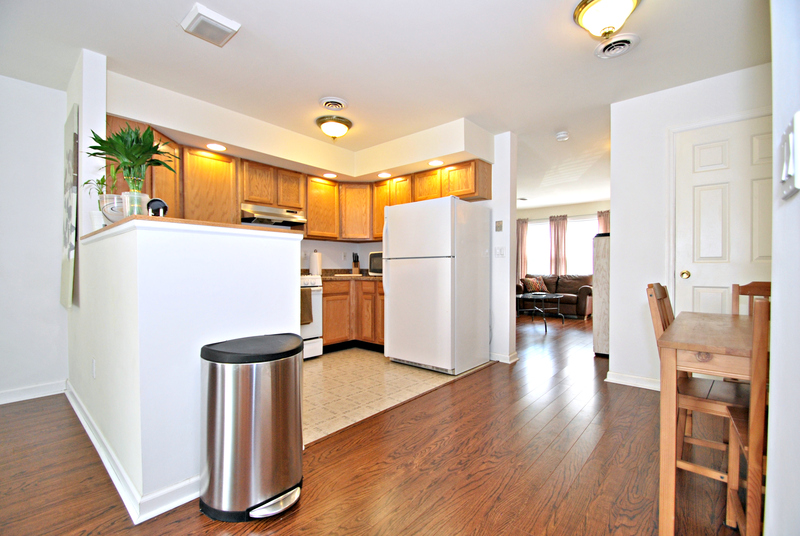 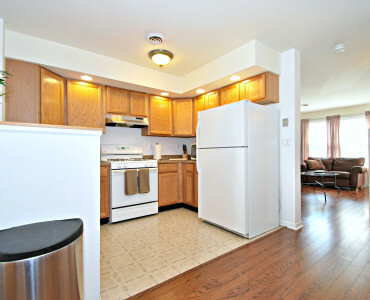 the spacious eat in kitchen provides wood cabinets and modern appliances. 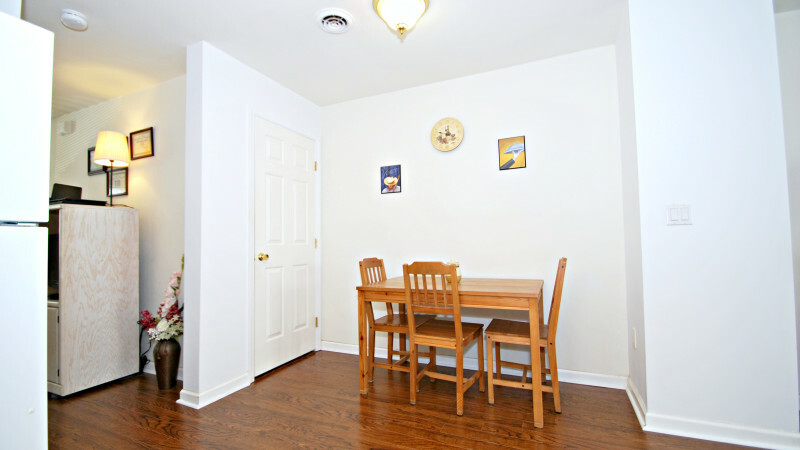 The large dining room can double as a family room as well, and offers plenty of room for dinner party’s or large family gatherings. 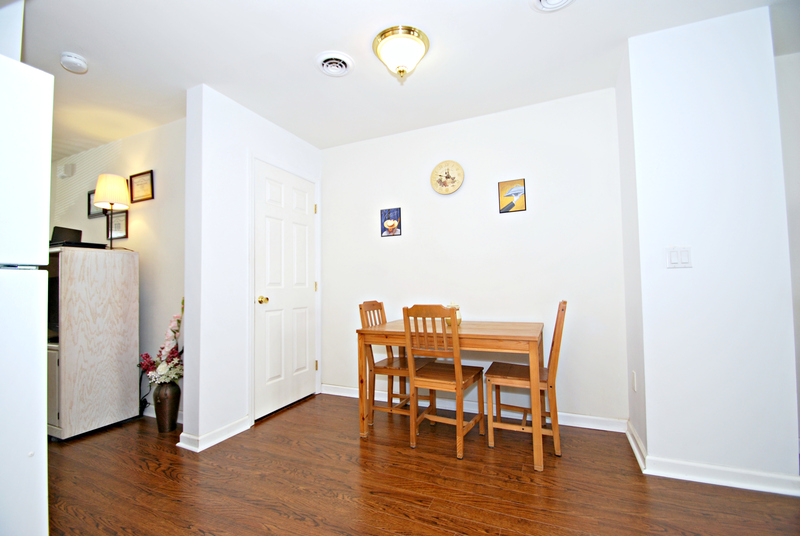 The dining room is equip with rear sliding doors that lead out to a large rear yard. 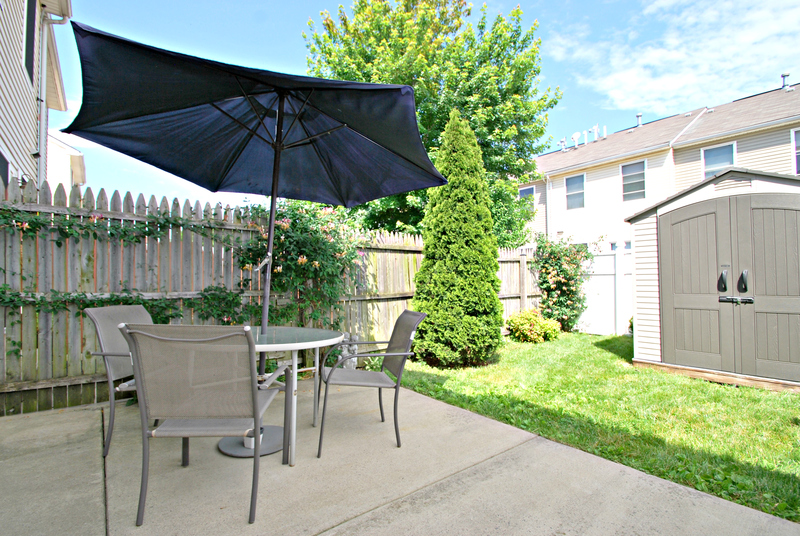 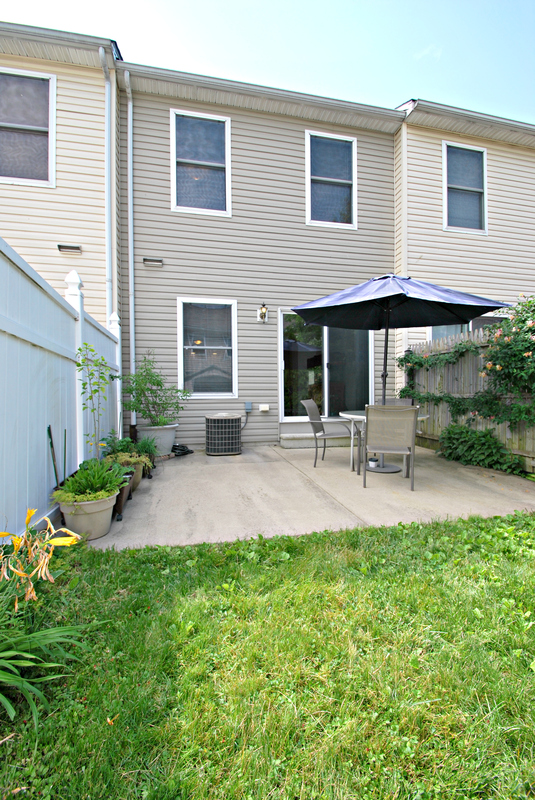 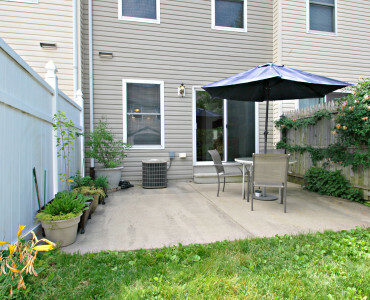 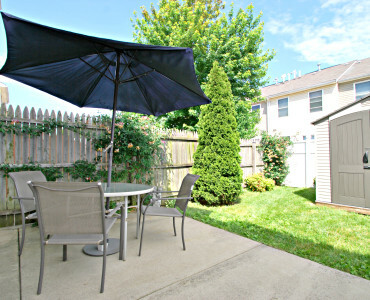 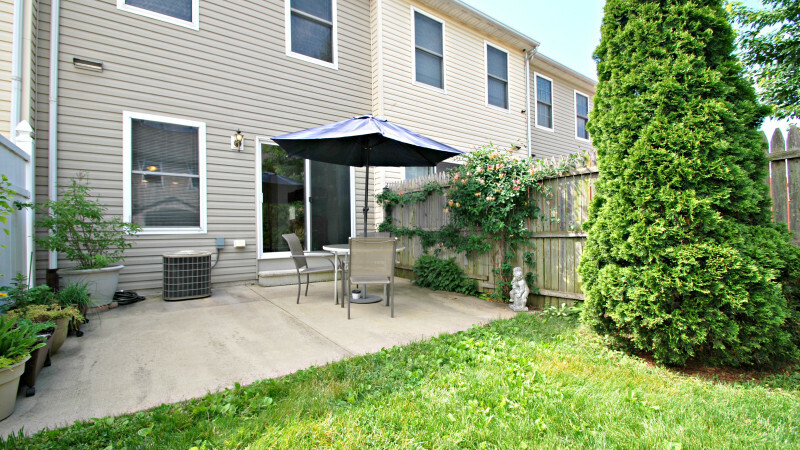 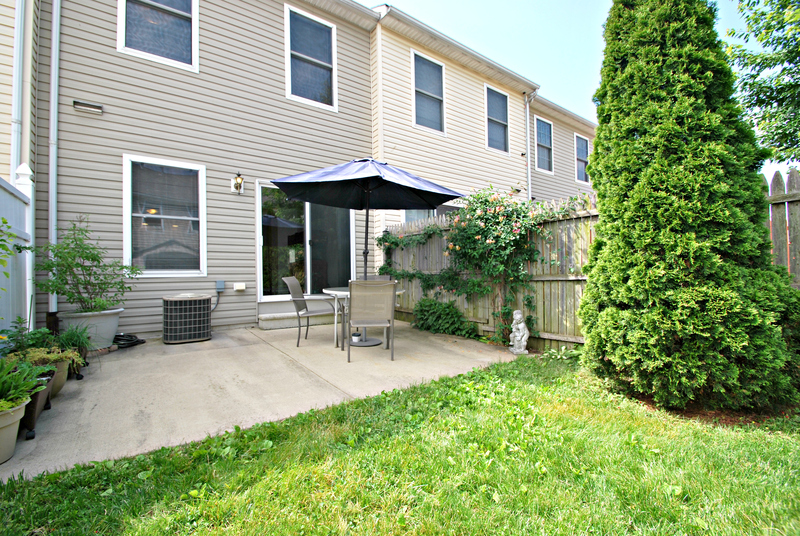 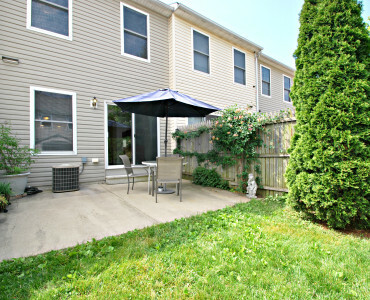 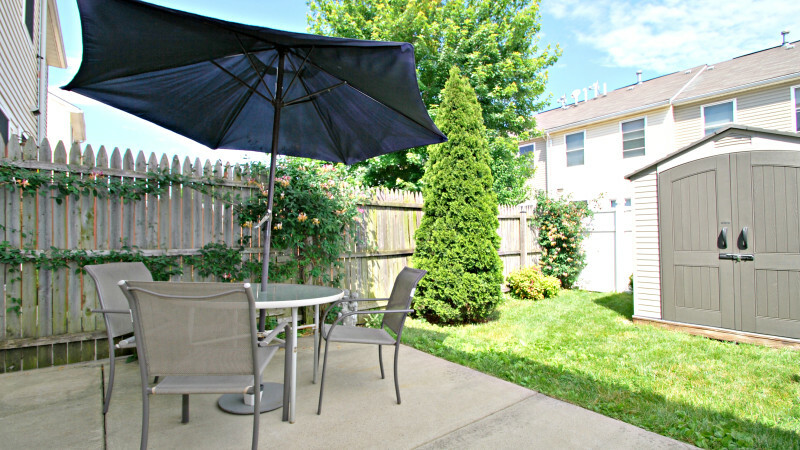 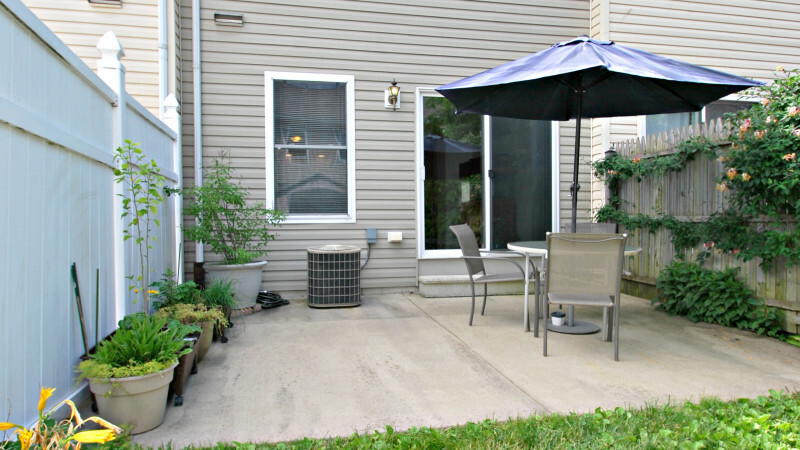 The yard offers great outdoor green space for a patio set, perfect for outdoor gatherings and gardening. 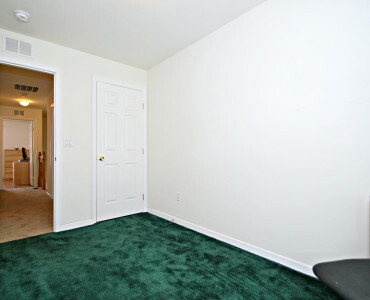 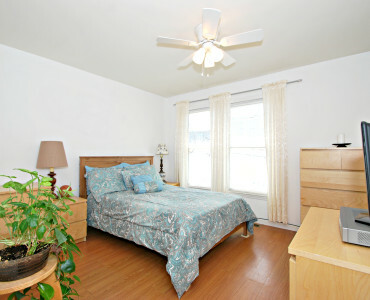 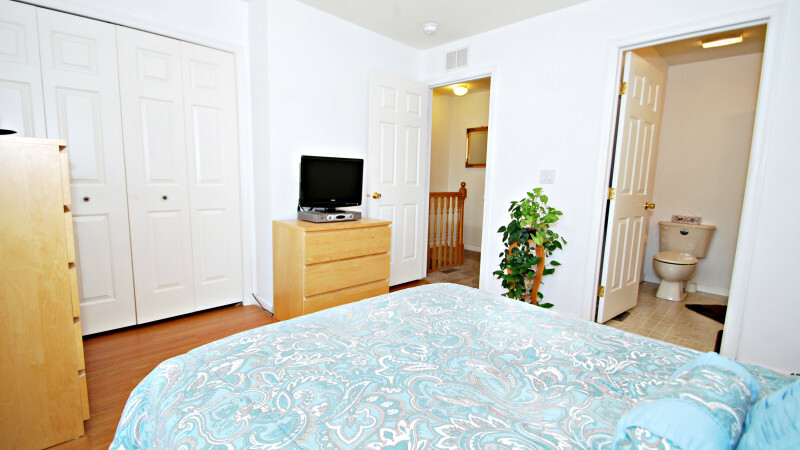 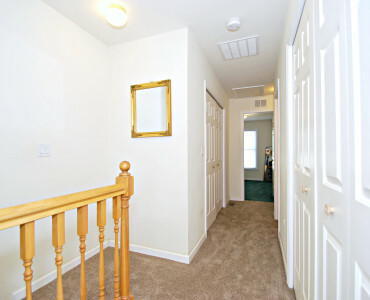 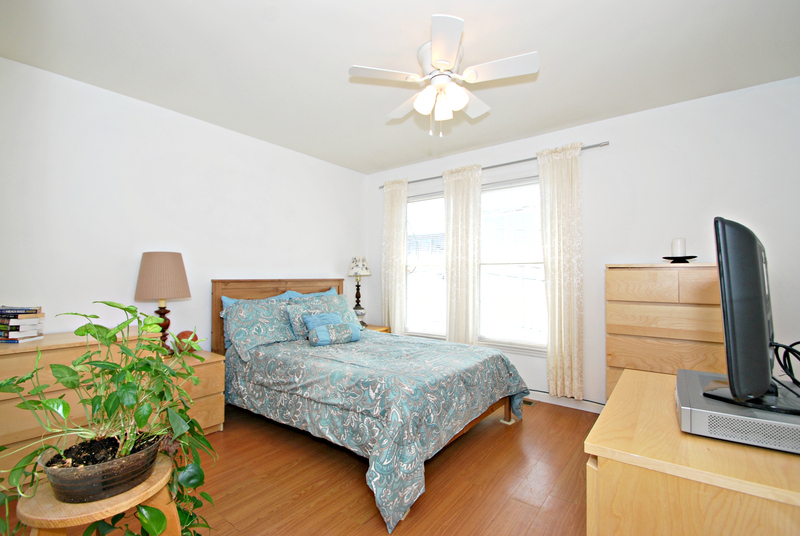 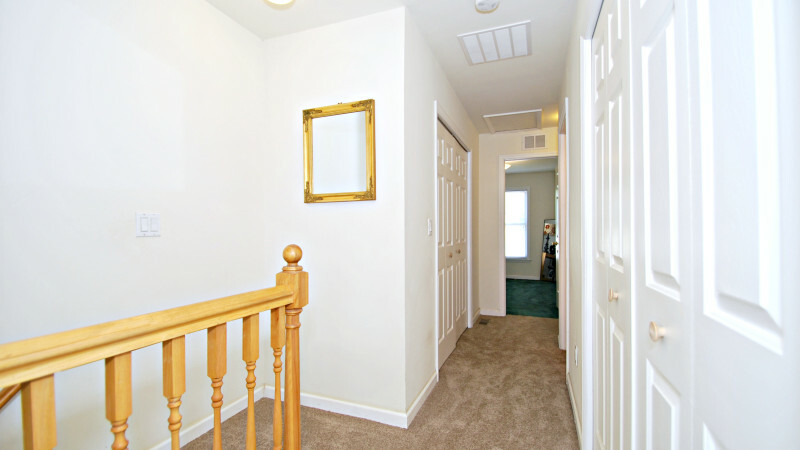 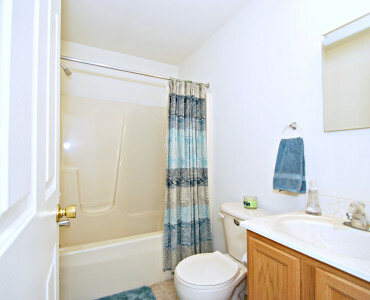 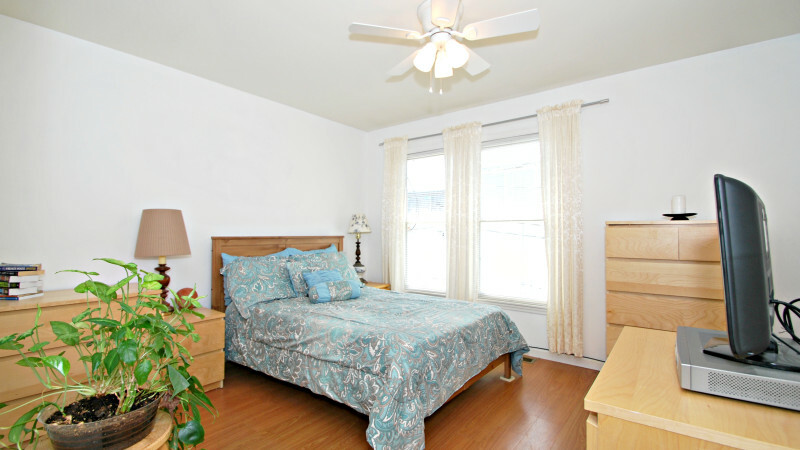 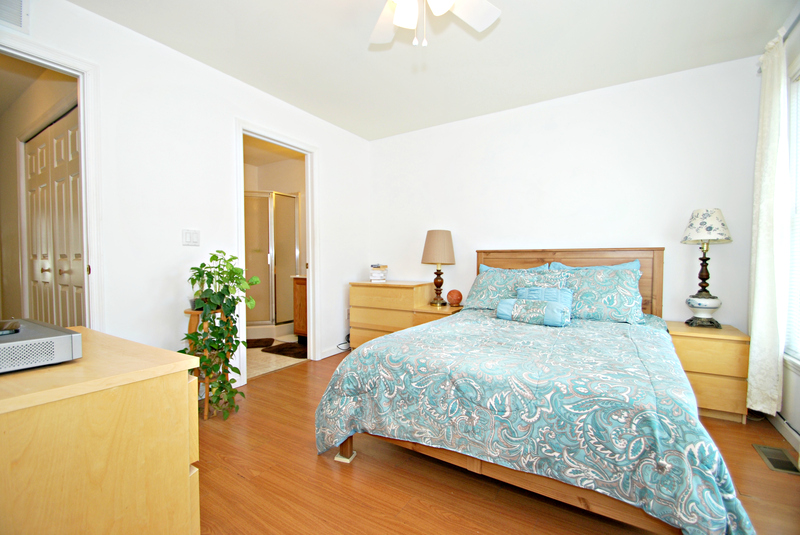 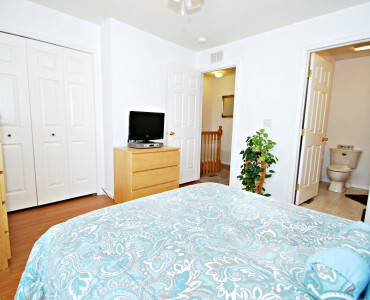 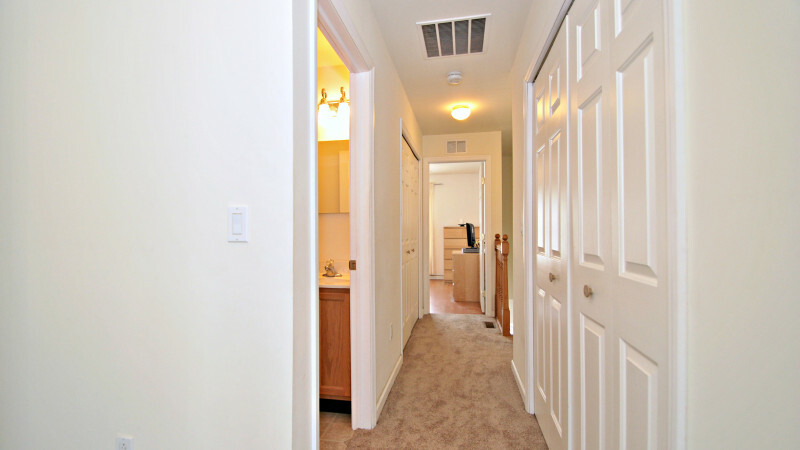 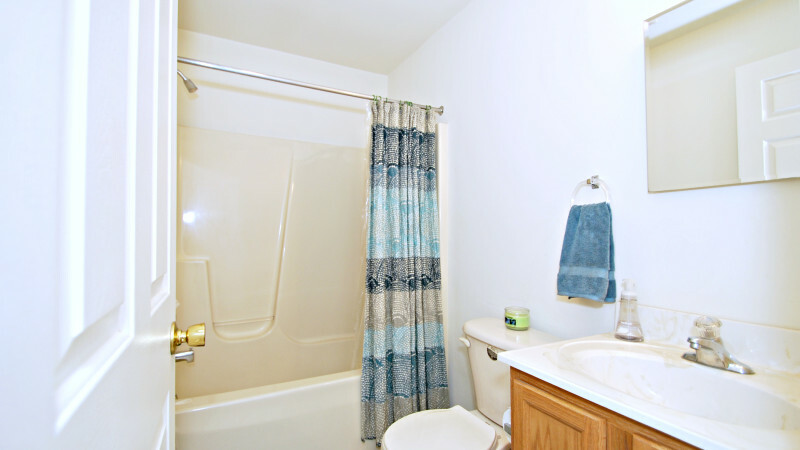 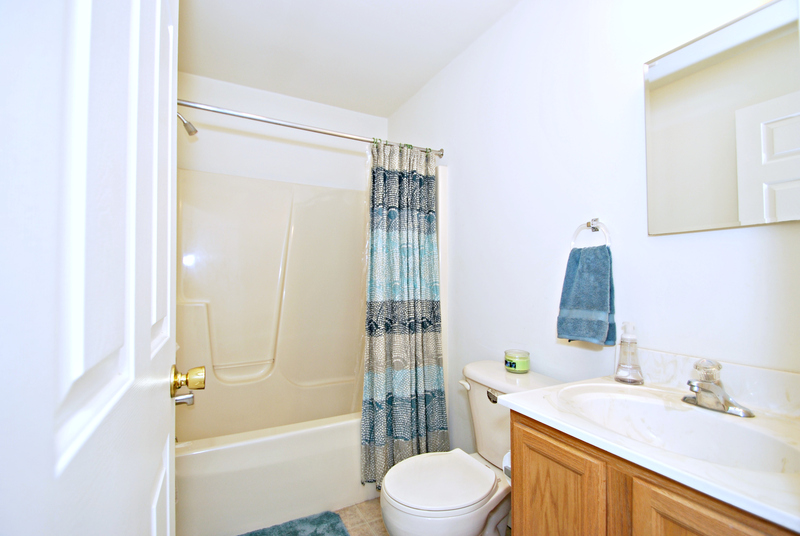 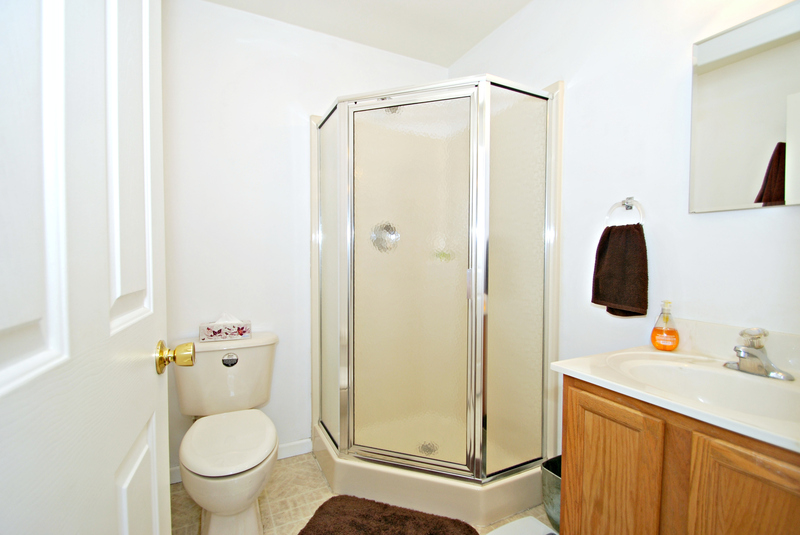 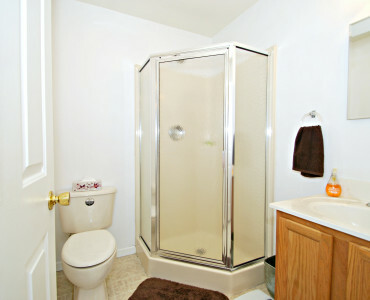 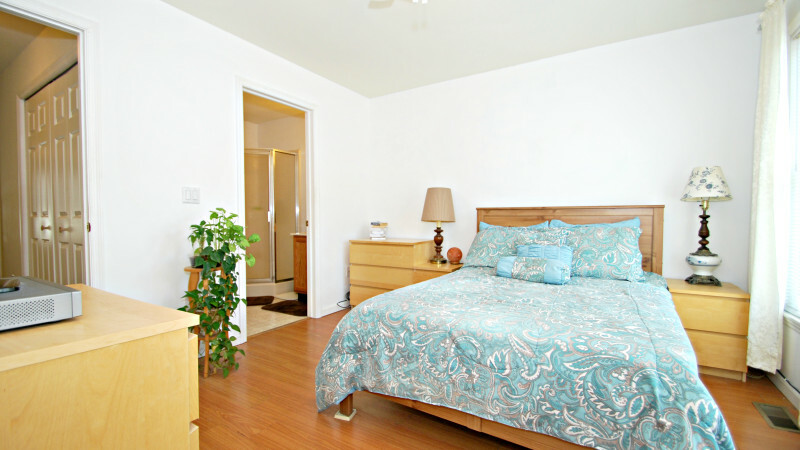 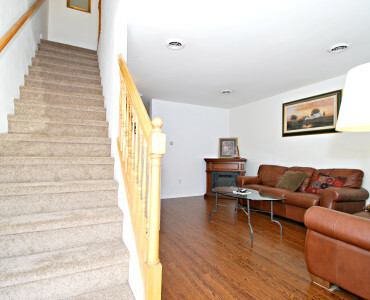 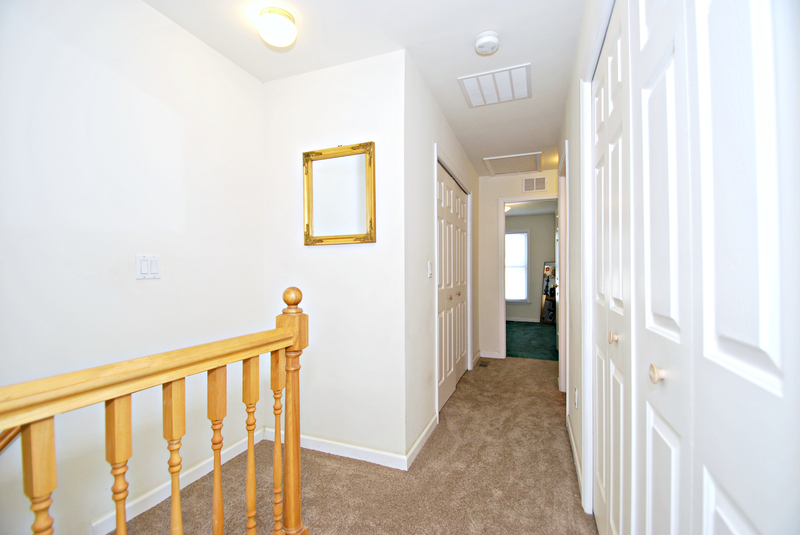 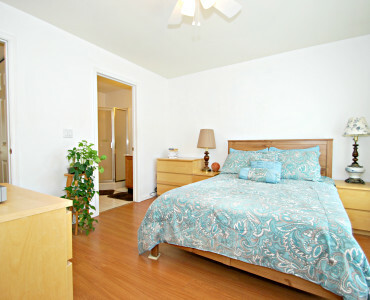 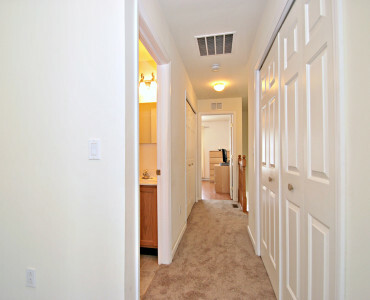 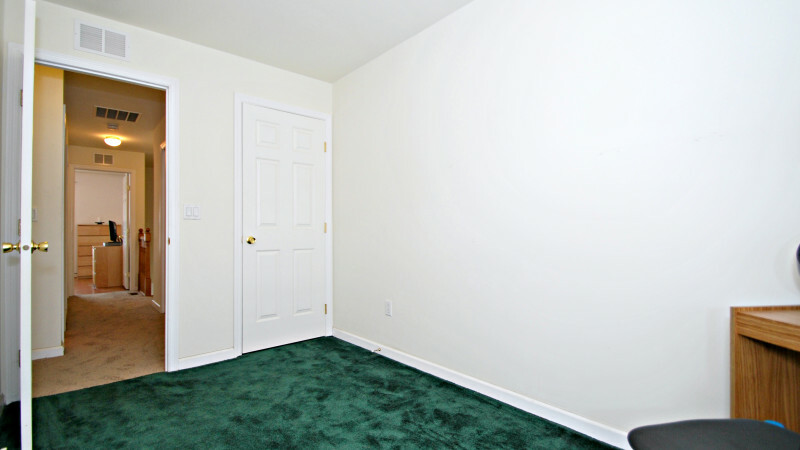 The second floor offers a laundry area, 3 good size bedrooms and two full bathrooms. 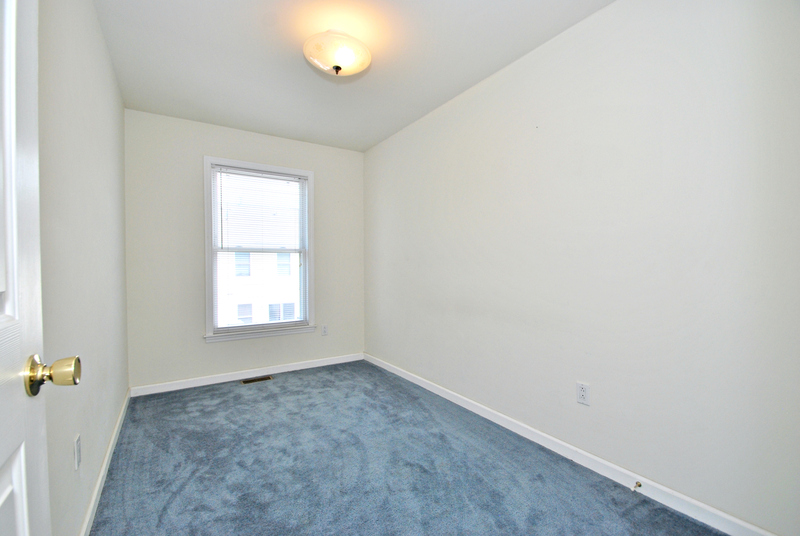 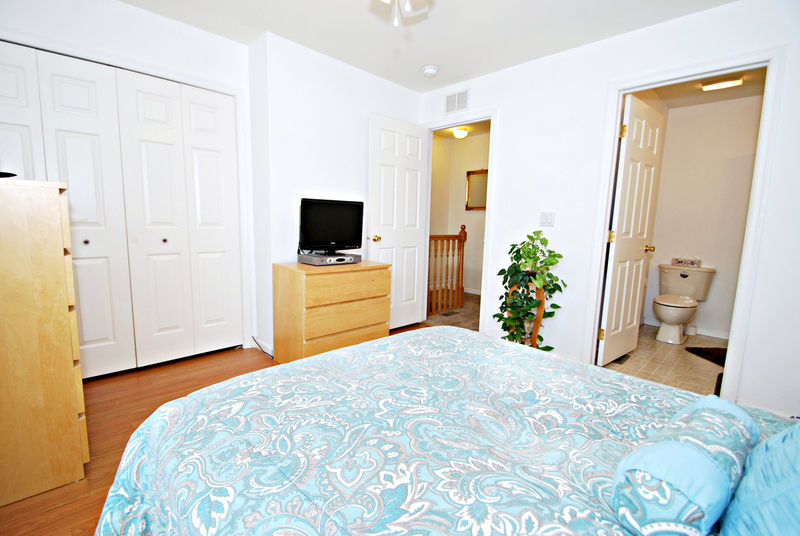 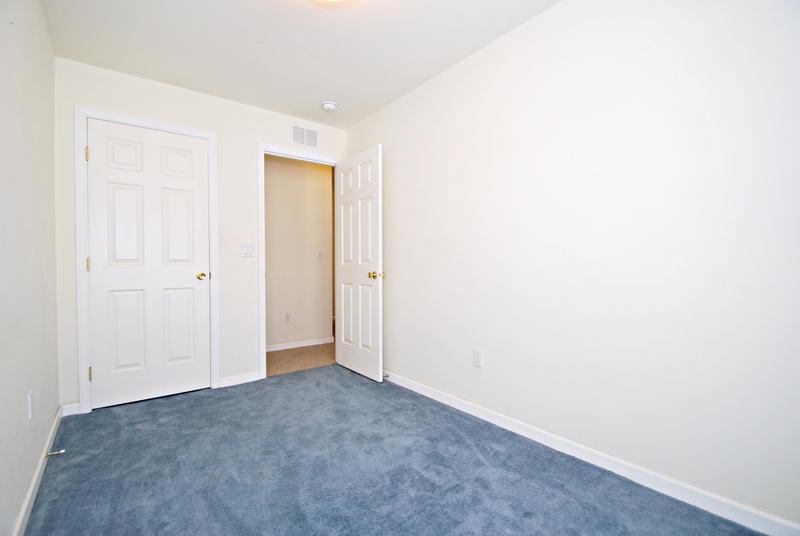 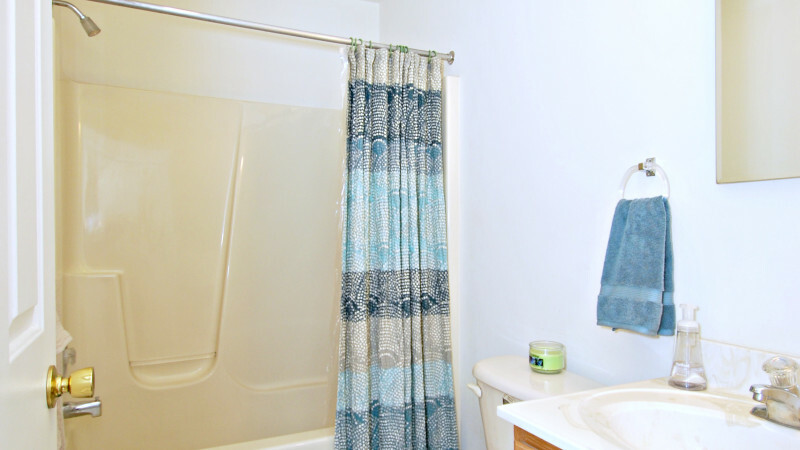 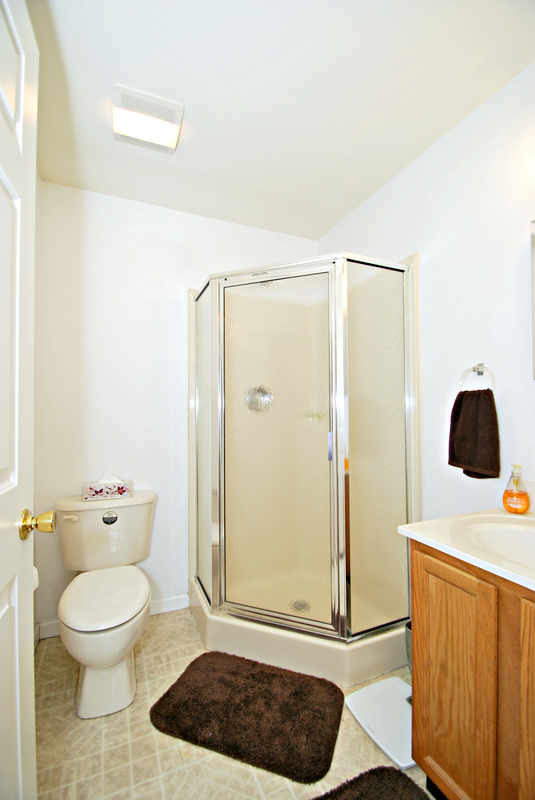 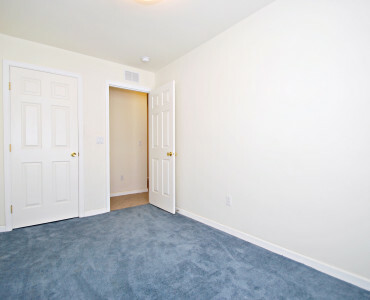 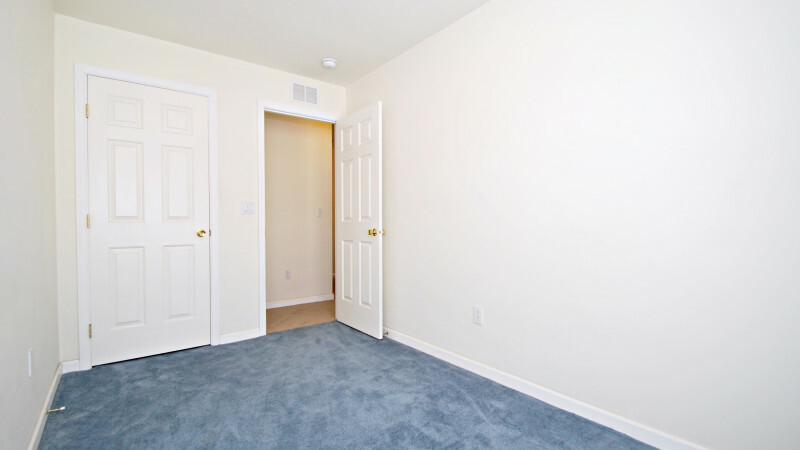 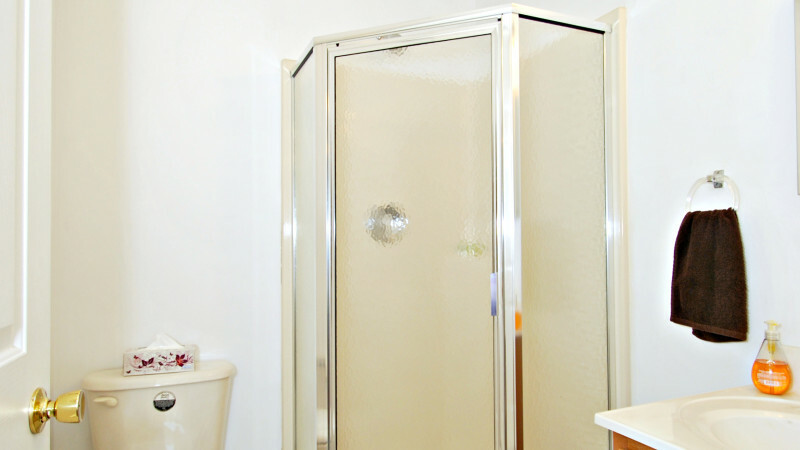 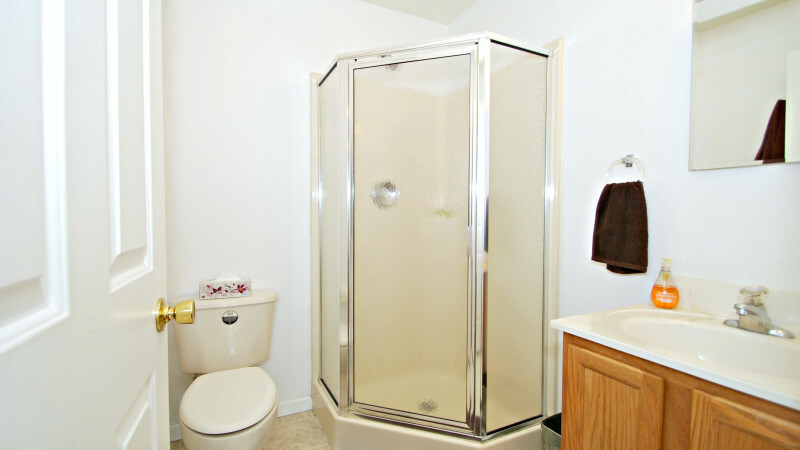 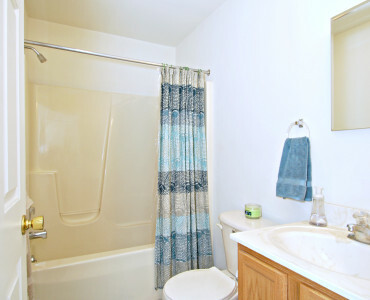 The large master bedroom offers a full private bathroom with a stand up shower stall. 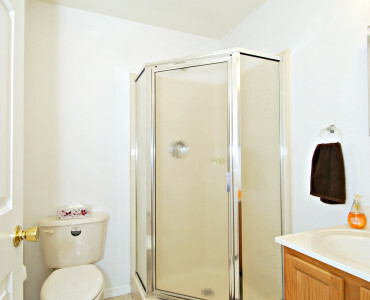 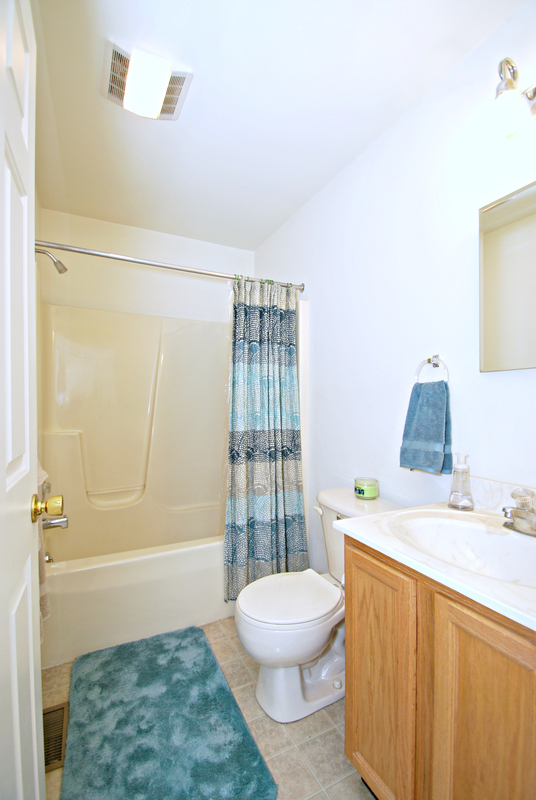 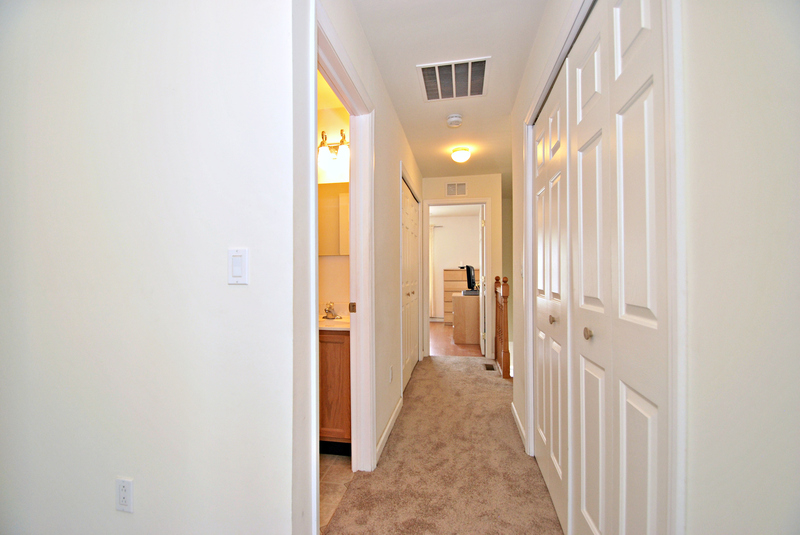 The second full bathroom is also located on the second floor close to the other two bedrooms that provide good space and ample closet space. 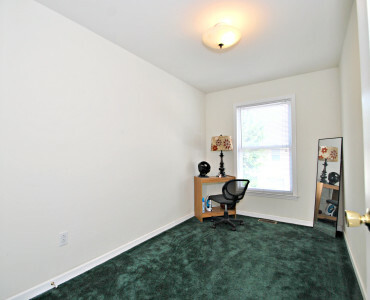 The home has an attic fro storage. 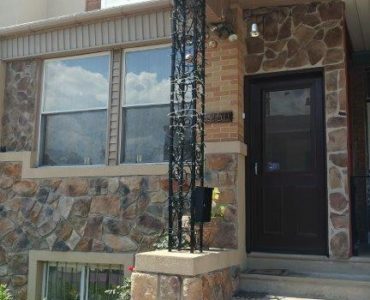 This home is within minutes to I95 and the Aramingo Avenue shopping corridor and in walking distance to all the neighborhood hot spots including Gaul Street Malt House, Hinge Café, Mercer Café to name a few. 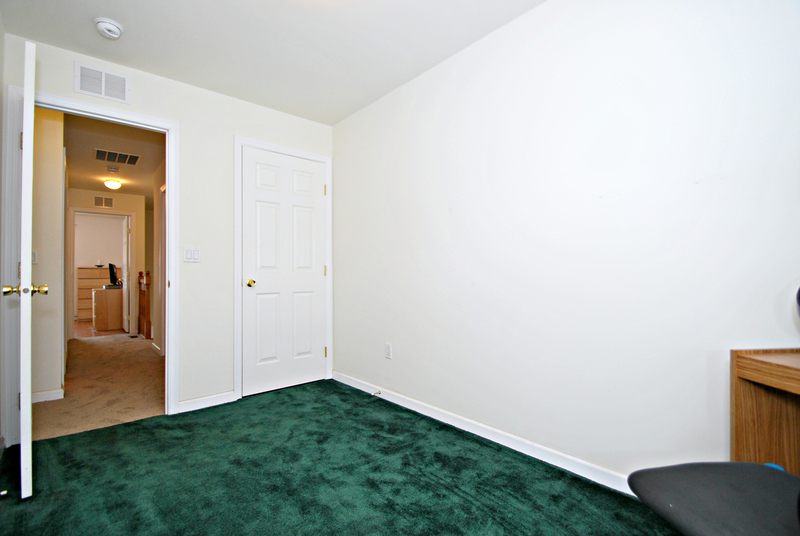 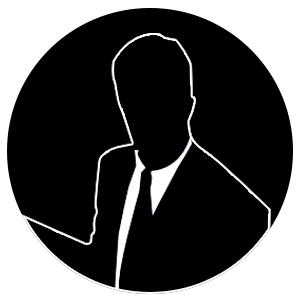 Come make this place you Home.